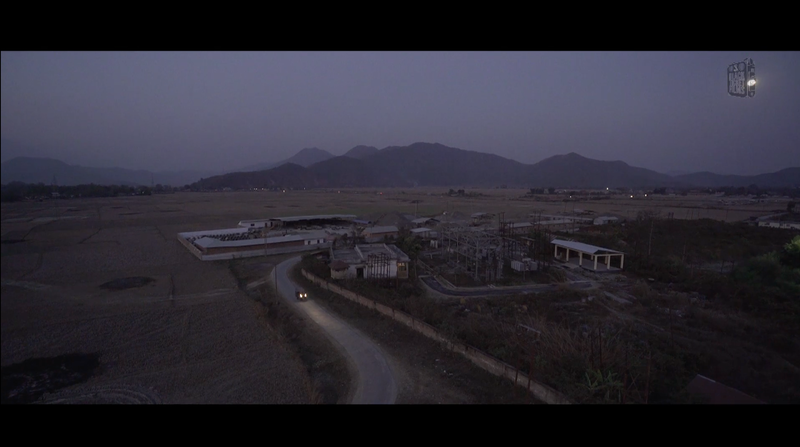 UNDP Manipur (Short Version) from Black Ticket Films on Vimeo. 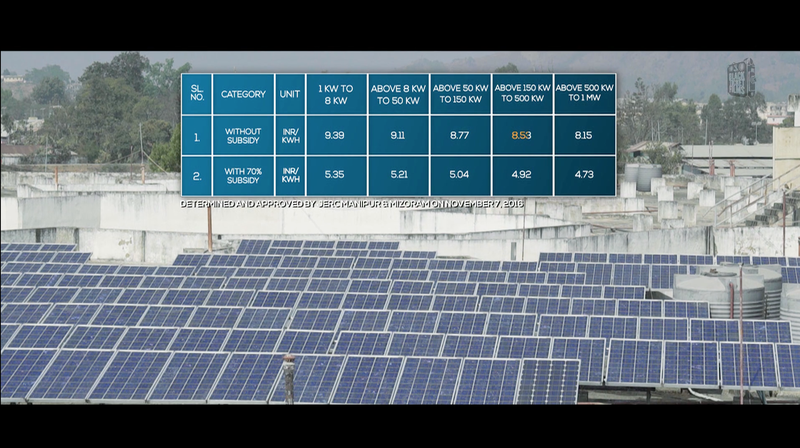 Manipur, a jewel tucked in the gracious lap of the North East India, is advancing steadfastly towards making India a global leader in clean energy. 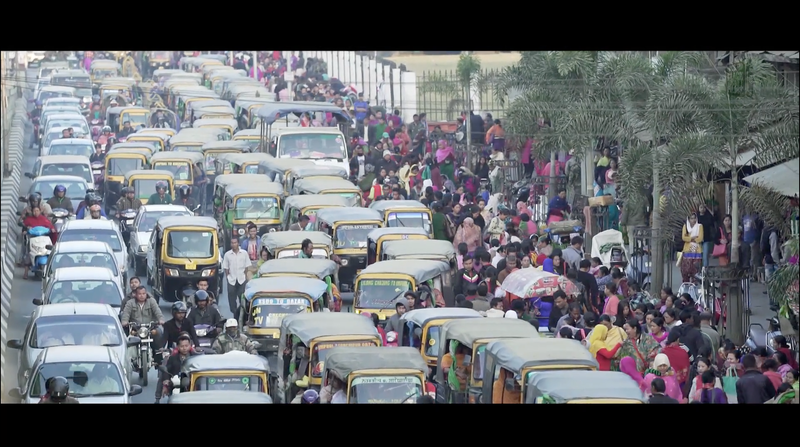 When UNDP wanted to showcase Manipur as an ideal destination for investments in the solar power sector, we created a film that not only showcases the stories of impact of their ambitious rooftop solar power projects, also speaks of the state's vision for a sustainable future.